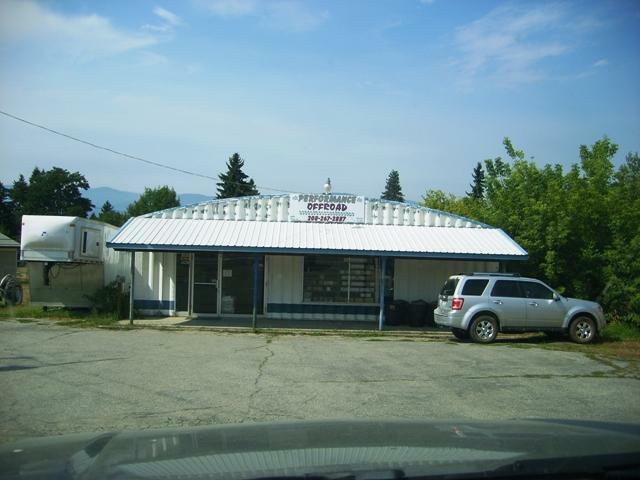 Commercial building with approximately 6400 sq. feet. Main building is a Quonset Hut with finished area for retail sales and also an office area. Basement is a shop area. There is endless possibilities for this property. Listing provided courtesy of Shelman Realty.